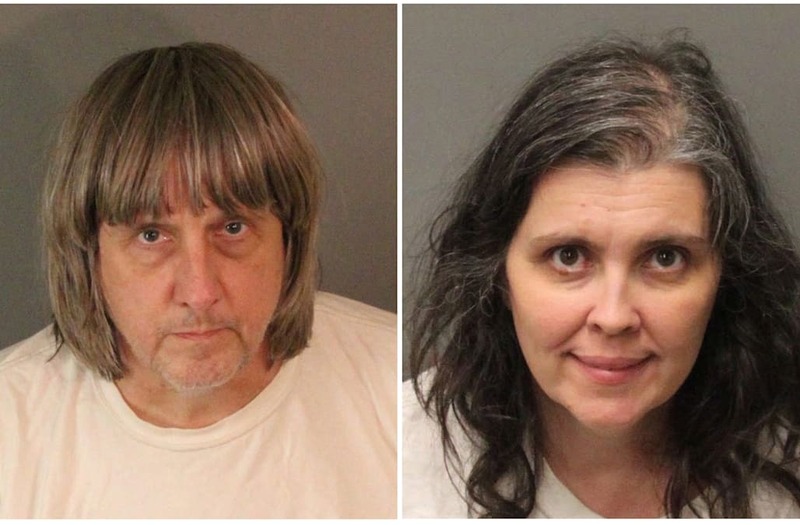 LOS ANGELES (Reuters) - The California couple accused of beating, shackling and abusing their 13 children may have used starvation as a weapon to control them, experts say, and the malnourishment would likely cause lifelong physical and mental issues for the siblings. The parents, who were charged with multiple counts of torture, child abuse and false imprisonment, gave little food to their children, ranging in age from two to 29 years old, according to prosecutors, who said the abuse may have gone on for years. The couple even taunted their offspring by displaying desserts that they were not allowed to eat. Although their motives were still unclear, the couple may have denied the children food as a way to weaken them and assert power. The children were also shackled and beaten for perceived minor infractions, authorities said. Louise Ann Turpin appears in a booking photo provided by the Riverside County Sheriff's Department January 15, 2018. Riverside County Sheriff's Department/Handout via REUTERS ATTENTION EDITORS - THIS IMAGE WAS PROVIDED BY A THIRD PARTY. "You're tired, your ability to stand up for yourself is at its limits," said Dr. Roy Lubit, a New York-based child psychiatrist with expertise in Post-Traumatic Stress Disorder. David Turpin, a 57-year-old computer engineer, and his homemaker wife Louise, 49, each pleaded not guilty during an initial court appearance on Thursday. The father was also charged with sexually abusing one of his daughters. 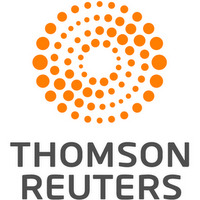 Lubit said that starving a child showed premeditation when compared with someone who lashes out and strikes his or her victim in a spasm of rage. "Hitting comes from angry outbursts, where with starving its a prolonged period of wanting to domineer, be in control. It's a power trip," he said. “When the brain is starved of proteins and other building blocks, brain development is going to be impacted,” Dr. Richard Pan, a pediatrician who is a Democratic state senator from the Sacramento area, said. As the body struggles to protect the heart and brain, it essentially consumes other organs and even bones, said Dr. Dean Blumberg, associate professor of pediatrics at the University of California, Davis Children's Hospital in Sacramento. Growth is stunted and long-term anemia and other nutritional deficiencies can lead to a drop in IQ as well, he said. The younger children could begin growing again once their nutrition improves but may never reach their full heights. Those who lost IQ might recover some of their intellect but not all of it, Blumberg said.